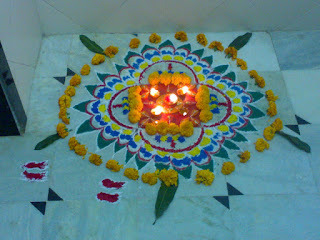 Happy Diwali ..to readers err..in case there are any..!! Hey, firstly thanks for your response about the blog (rather) about the thoughts! Thanks for such a wonderful comment as well as your advice...will definitely pay a heed to it in the next post... & no u don't sound like a preacher at all ..so keep writting what you feel like..! !